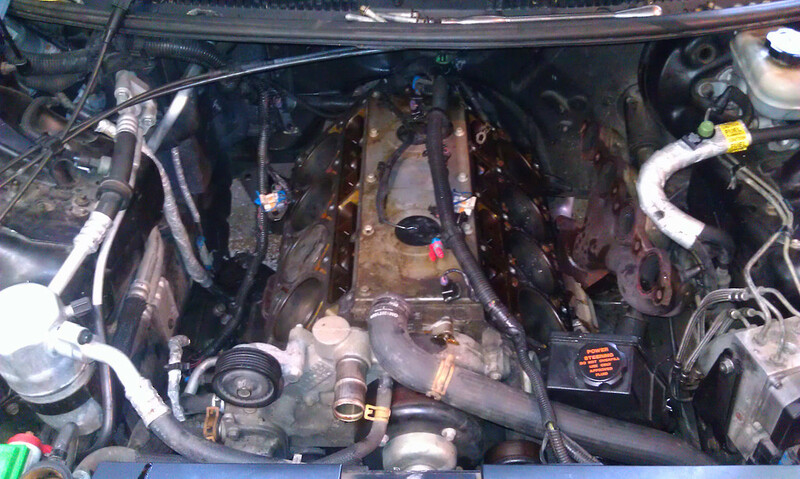 My buddy and I have been working on my '98 Trans Am for 2-3 weeks now. 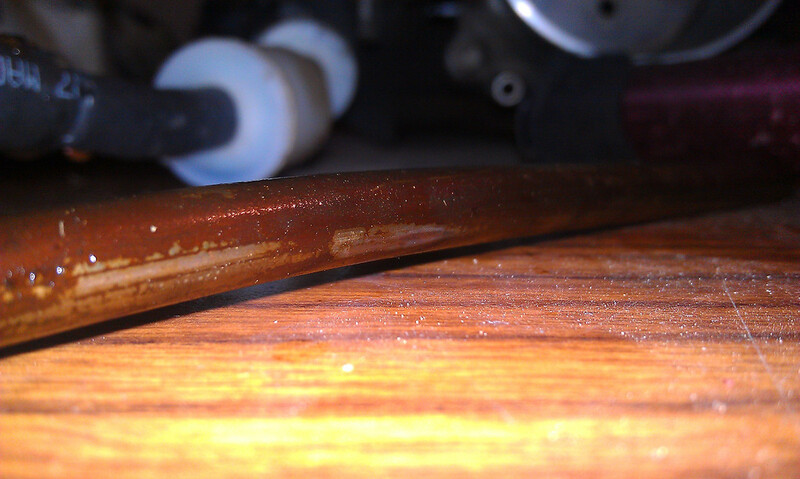 We found the issue causing a bad running condition (Valve spring over the retainer!). We finally go the car up and running last night! Need to get a coolant temp. 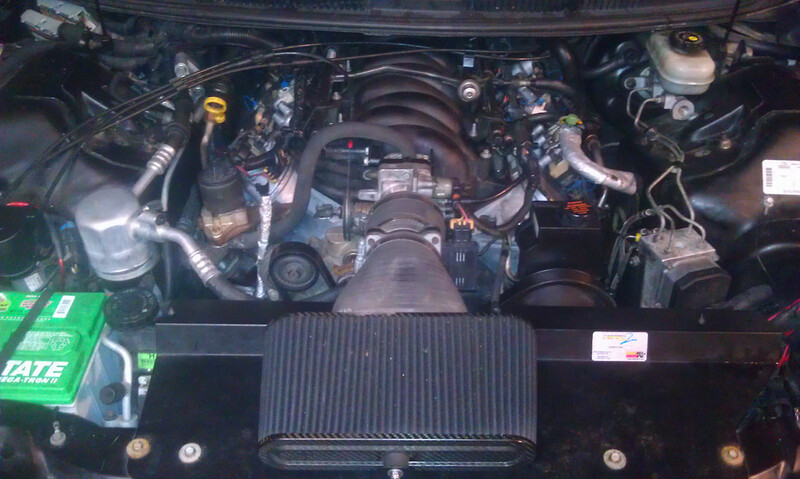 sensor and coolant today. Have to idle it for a while, then take it for a drive. Wish it were sunny & dry today, but of course nature has provided rain. 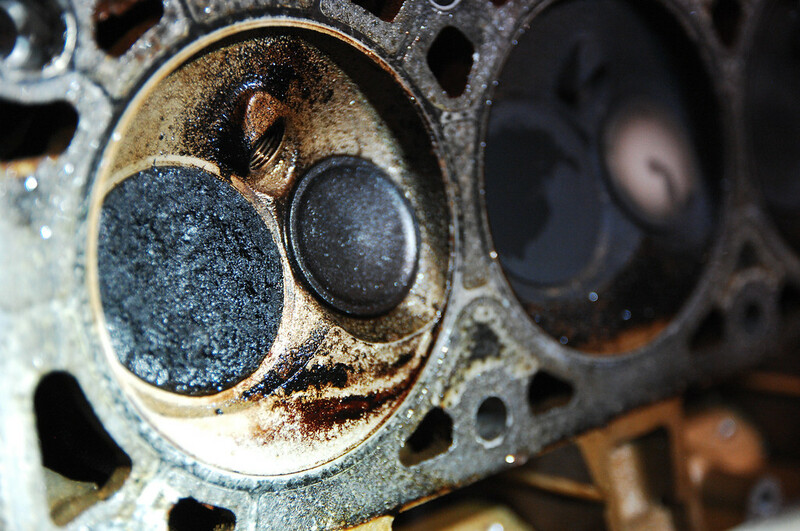 woahhhh thats what egr looks like. Valves look pretty. Ive never seen a spring do that. Thanks! The idle is so smooth that it's weird to me! lol. I'm enjoying it back up on the road!! 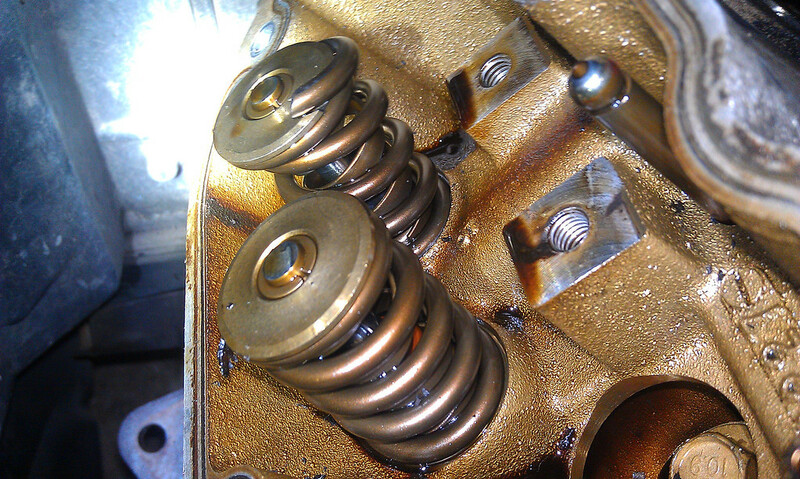 After all that work and effort, it turned out to be the valve spring eh? At least you finally found the problem and fixed it. Now enjoy the car. Yah man. I'm just ecstatic the car is FIXED and runs great.